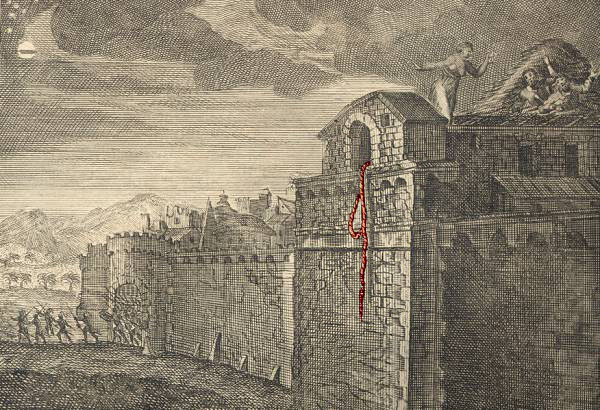 As Atoz mentioned I see the scarlet thread being used to save Rahab. The scarlet thread representing the blood of Jesus. It is his blood that saves me. The more I read the Bible, the more I am able to trust and believe. He has been faithful to me even when I didn’t know him. He pursued me and loved me first. I am loving these lessons. I’m very grateful with Your Bible Study!! I can see God is working so perfect in You! Thank You for sharing this study and helping so many new followers to understand more the Word of God. Thanks so very much for your willingness on sharing your perspective. You provide knowledge and definition to the word. You also make it comprehensive.